PrestaGente, a company from Bogota, Colombia, solves the issue of safeguarding debt contracts and commercial notes against fraud, through blockchain technology. When a debt transaction takes place, the unity of digital data and physical presence is lost, generating a trust gap for the entire financial system. Beriblock offers a blockchain service that solves the credibility, double spending and information problem, and improves upon the current custodian system. 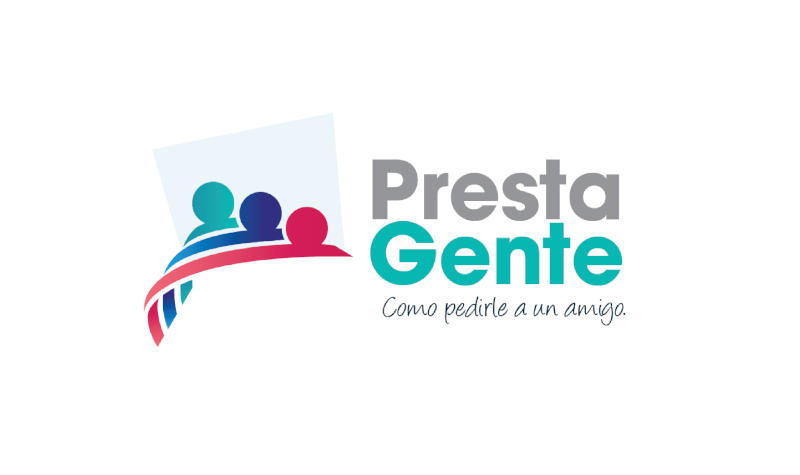 Operating mainly in Colombia, PrestaGente originally started as a lending company. Their latest brainchild, Beriblock, has been in development for a short time with the current stage being product building and product market fit, which they are currently working on with the Holt Accelerator. They’ve recently secured a partnership with one of Spain’s largest banks, BBVA Global, and are hoping to expand their reach to the North American market with the help of the Holt Accelerator. The team at PrestaGente/Beriblock has had many successes in the last couple of years, where their solution has gained the attention of global institutions. Competing in the annual Accenture Consulting contest showcasing the best in innovative tech solutions, PrestaGente came out on top despite tough competition from their now partners, BBVA! In fact, their relationship with the banking institution came about through BBVA’s own competition, which PrestaGente won out of over 80 participants — that’s why they hired them! The team at PretaGente are most looking forward to gaining access to the Canadian financial markets through the Holt Accelerator, as well as the unparalleled access to mentors and advisors who are helping them to shape their new initiative, Beriblock, into the best product it can be. Salomon: I’d love to see AI incorporated more as part the ‘know your customer’ process. AI has the capability to authenticate identities, check on legal standings and streamline these processes that create a lot of friction. That isn’t happening right now! Juan Fernando: No more banks! Peer to peer lending is something I’d love to see — to completely eliminate the intermediary banks. How do you blow off steam after a hard day’s work with PrestaGente? Salomon: I love to relax by playing video games, I play a lot! I’m also getting married soon so I enjoying planning the event with my fiance! What is a fun fact about PrestaGente outsiders should know? Salomon: We’ve moved offices 4 times in the last year. Which isn’t so fun I guess…!